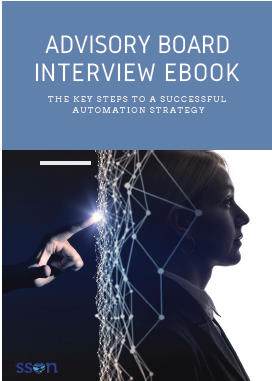 In this free Ebook report AI & RPA experts from Bayer, Allstate Northern Ireland, and the Austrian Society of Artificial Intelligence tell us how to prepare for future shifts in IA, Cognitive Automation, and AI & RPA. Do you need answers? How can companies deal with the challenge of unstructured data? Where is the potential of IA for business? Is the application of AI relegated only to large players like Google or Amazon? Will business transition from RPA to Cognitive or will they use one with the other?